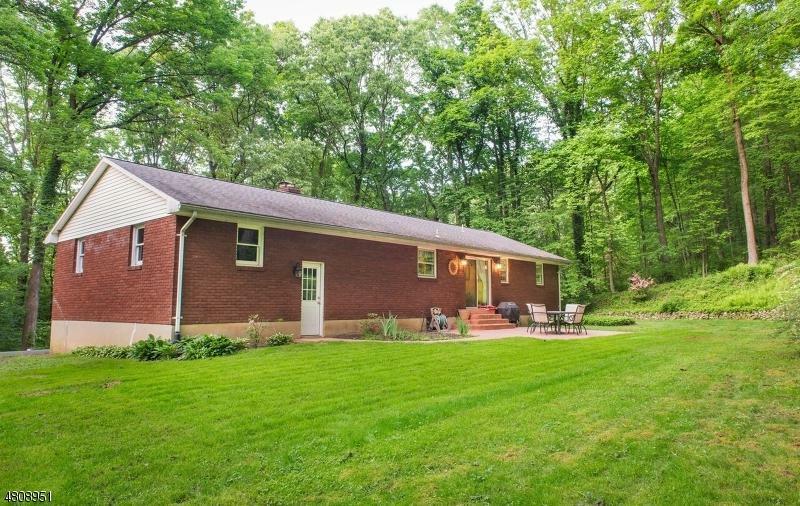 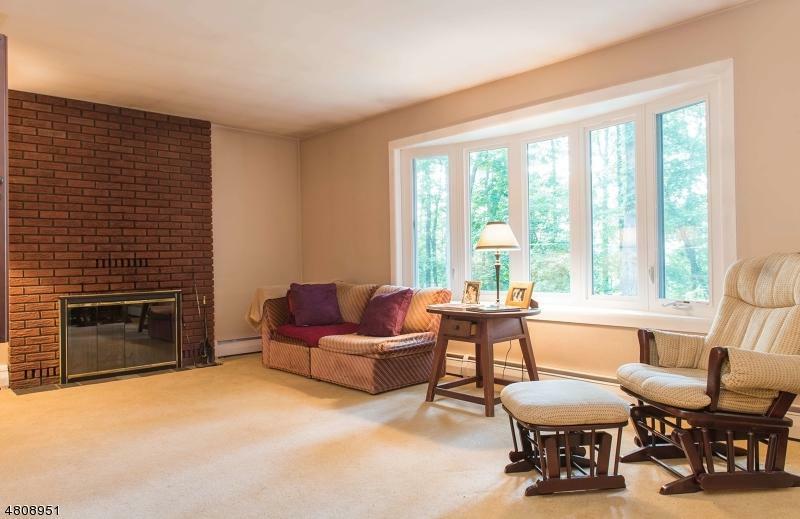 Charming updated ranch home set back in a private wooded area. 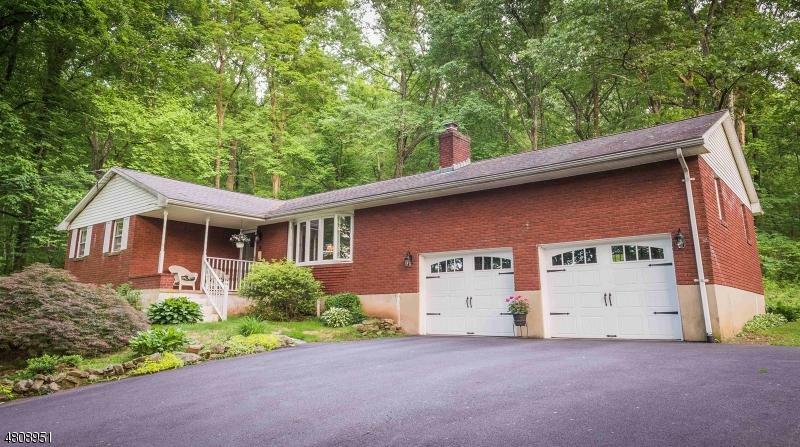 Oversize 2 car garage, with a basement big enough to roller skate in! 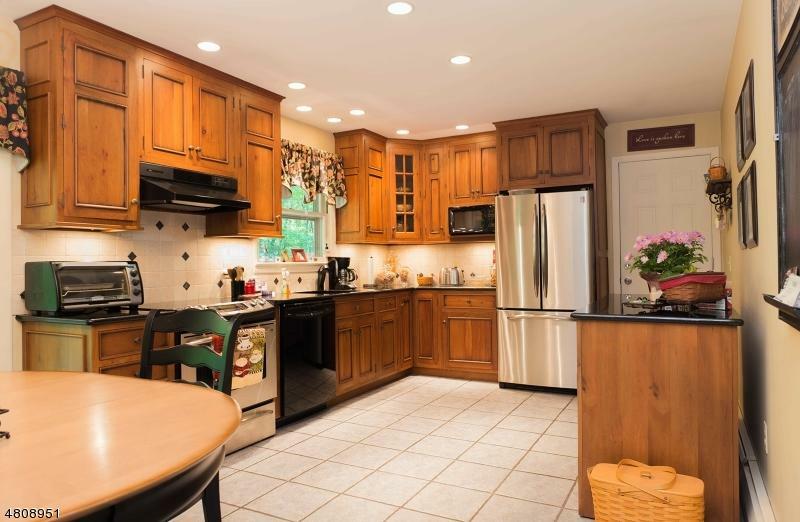 Hardwood floors and granite counter tops kept in great condition!